In THE CONNERS - Rosanne is dead - will there be a GHOST ADVENTURE episode? Freddy Beans here with news on ROSEAN….Errr, THE CONNERS from DEADLINE.COM. THE CONNERS will show daily life in Lanford after their matriarch has passed. Maybe they’ll throw her a bone and make it an illegal immigrant that kills her character. It would make for some compelling tv, at the very least. As anyone that has their ears tuned to pop culture should know by now, Roseanne shared her racist inner thoughts, in a tweet, by comparing Valerie Jarrett to an ape from PLANET OF THE APES. Since then Ms, Barr has apologized and tried her best to mold her plain text tweet into meaning something it clearly didn’t. I’m not sure how I feel about her getting fired from her own show over her personal feelings, abhorrent or not. I’m more impressed that the same crowd that is offended at folks kneeling before NFL games had no conflicting emotions over this. Consistency people, you’re either offended or you aren’t. 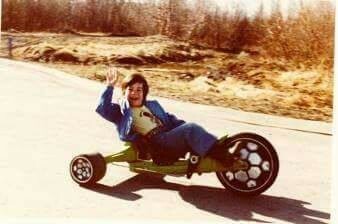 Maybe the problem is, I don't offend easily? 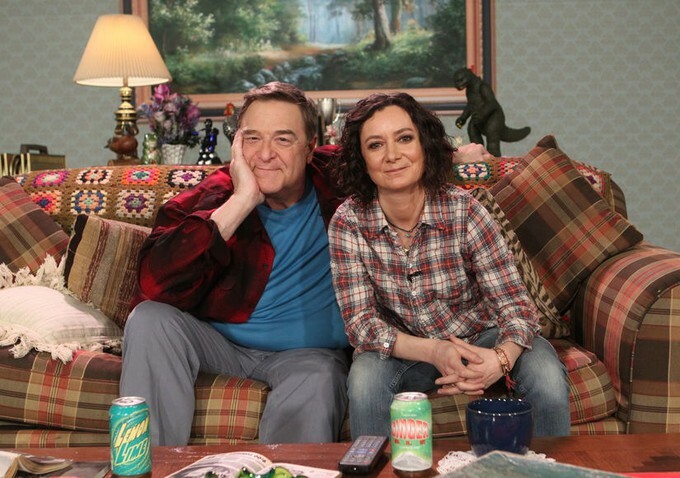 THE CONNERS come to you via ABC Tuesday October 16th, whether you asked for it or not. 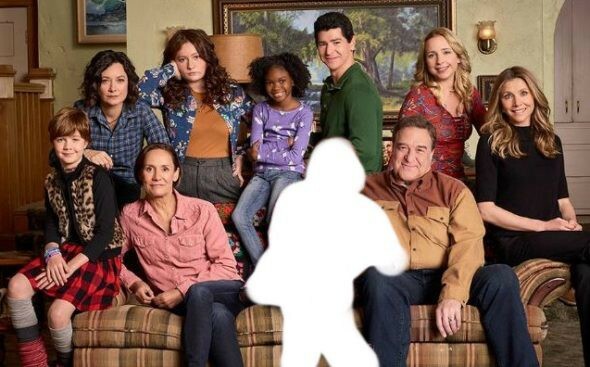 Anyone out there excited for a ROSEANNE spin-off without Roseanne? Personally, I want it to succeed for reasons beyond my knowledge but I have real doubts this will last beyond the first season. We shall see.